How do we measure evangelism success? Do we count the number of people who repeat a sinner’s prayer? Or the number of people who get baptized? No, many people have professed faith in Christ or gotten baptized but they do not lead transformed lives. Unless a person understands their sinfulness before a Holy God and truly sees the need for the Savior, they will not change their life. 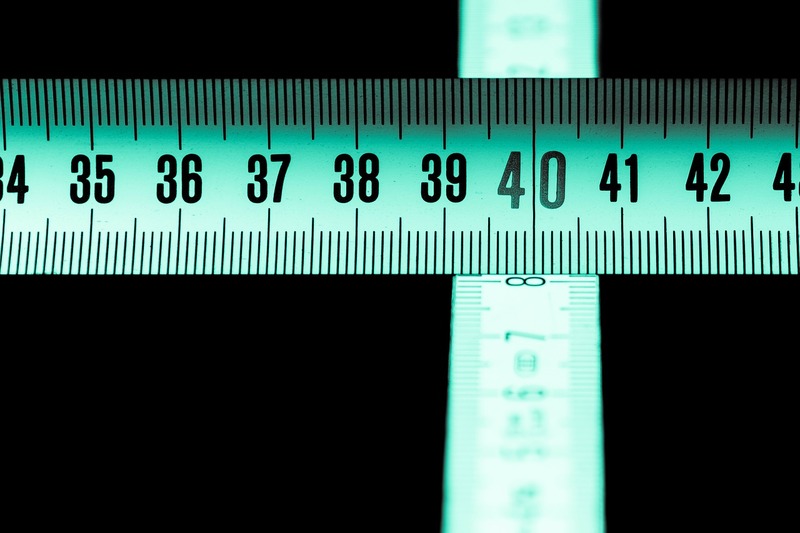 So how do we measure evangelism success? We guide them through the 10 commandments so they are convicted of their sinfulness and see the need to trust in the Savior. 1. Did the person see the need for the Savior? 2. If so, did the Gospel of Christ get shared? 3. Was it done respectfully? If these three things were done, God can be glorified. You can participate in biblical evangelism. Check our Outreach Schedule. Evangelize Cincinnati.